Mark Mulholland is an Edinburgh-based painter. 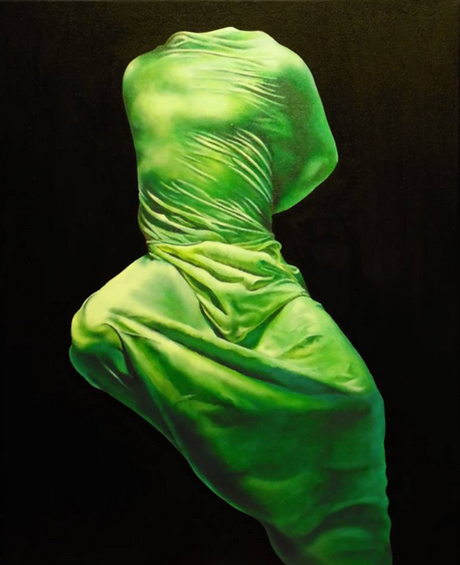 This piece is titled “Green Figure”. You can view more of Mark’s work through Saatchi Art.